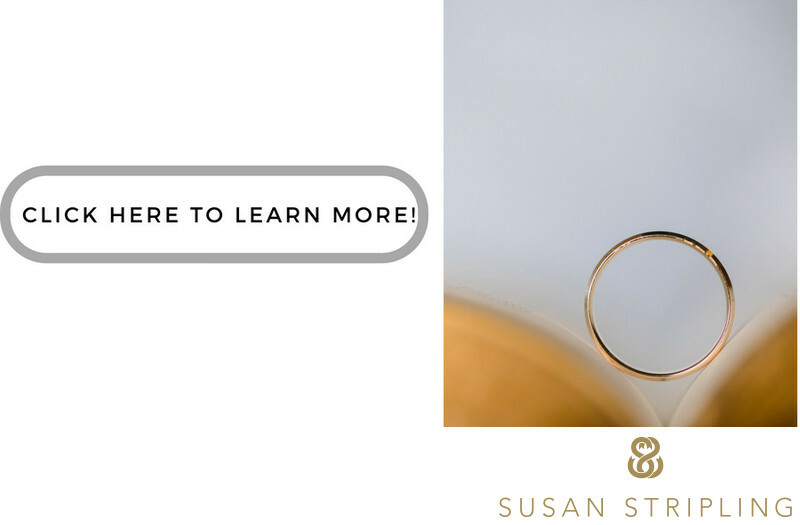 If you are looking for a Setauket wedding photographer, I’d love to chat with you! Setauket is in Suffolk County, most commonly known as Long Island’s North Shore. There is a West Setauket and an East Setauket. 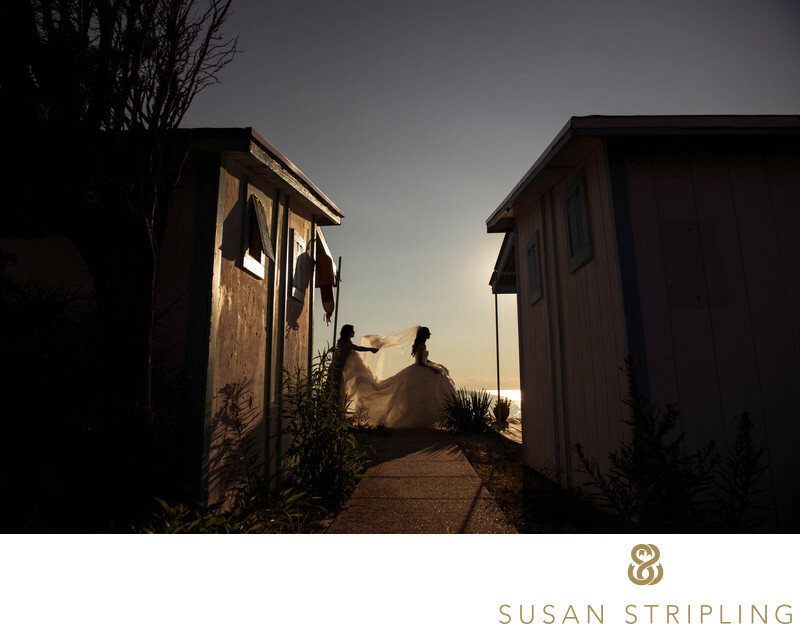 It’s a gorgeous part of Long Island, with many excellent wedding venues to choose from. One of the most popular Setauket wedding locations is The Old Field Club. This image was taken just down the street from the Old Field Club, at the gorgeous beach club near the lagoon. It was a gorgeous summer wedding, with warm temperatures and a beautiful late sunset. The bride got ready in Astoria, at her mother’s house, and the church ceremony was also in Astoria. It took hours to brave the Friday rush hour Long Island traffic to get to Setauket, but it was so worth it! We made it to the beach before sunset, with the sun lighting the sky on fire. We had a limited amount of time for portraits, but the bride and groom were willing to move fast to get as many pictures as we could! We shot by the water, but we also took portraits amidst the picturesque beach club landscaping. While I’m primarily located in Brooklyn and Philadelphia, I often travel to the North Shore for weddings. 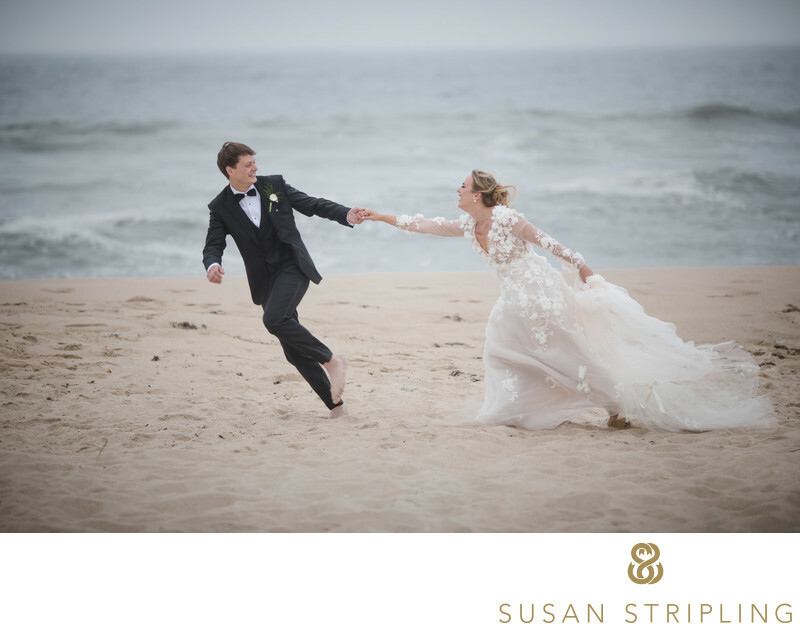 If you need a Setauket wedding photographer, I’d love to talk further. I have a car, love to drive, and would love to meet you in Setauket for your wedding! 1/400; f/4.0; ISO 360; 150.0 mm.